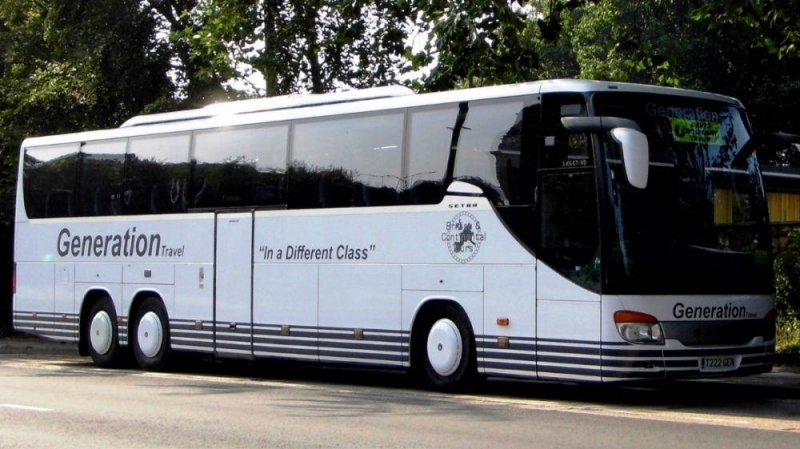 Setra certainly know how to build 5 star coaches. 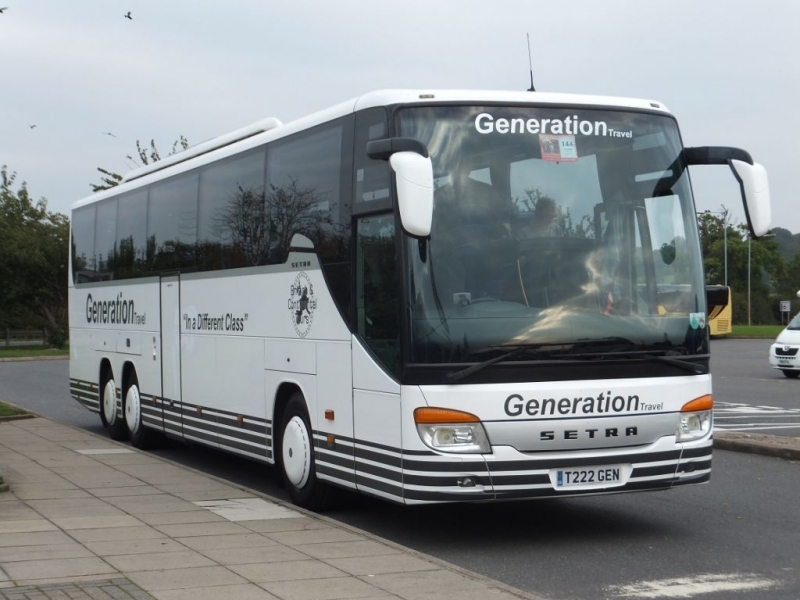 Mercedes Benz engines and running gear are combined with Setra’s coach building skills and your guaranteed to be travelling on one of the most comfortable and best designed coaches today. 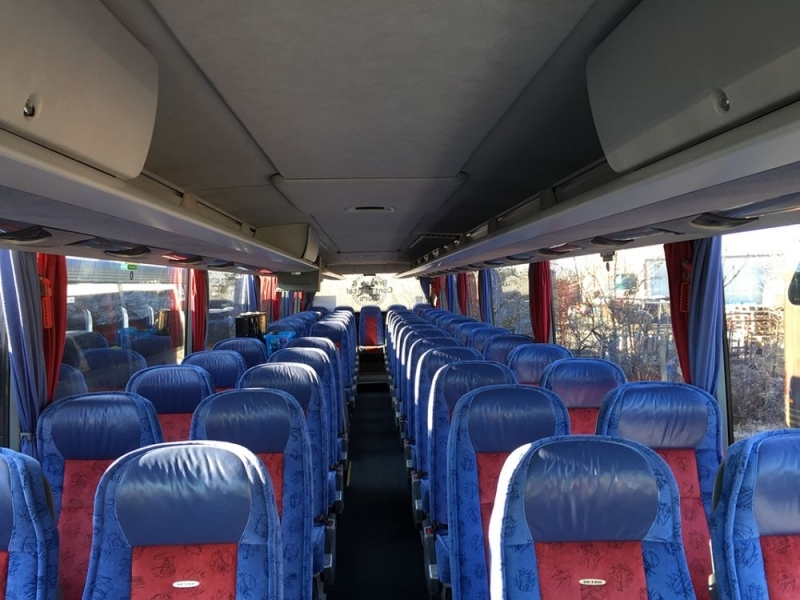 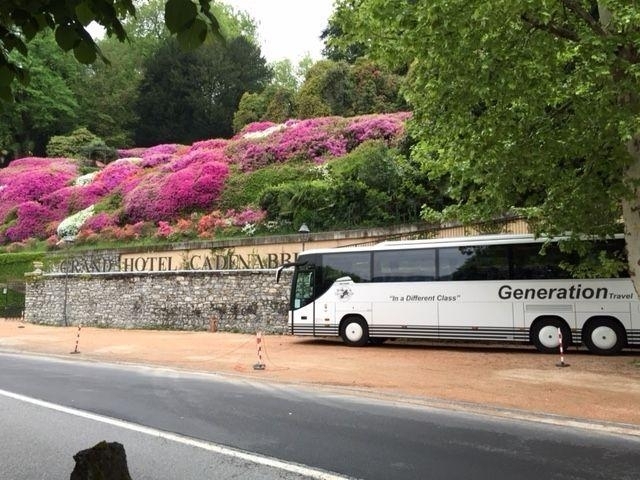 This 53 seat Executive setra coach comes with great legroom and visibility so that you are sure to arrive at your destination feeling refreshed.